A federal procurement official has pleaded not guilty and elected trial by judge and jury after being accused of leaking cabinet secrets. A federal procurement official, accused of leaking cabinet secrets, pleaded not guilty Tuesday to a single charge of breach of trust. 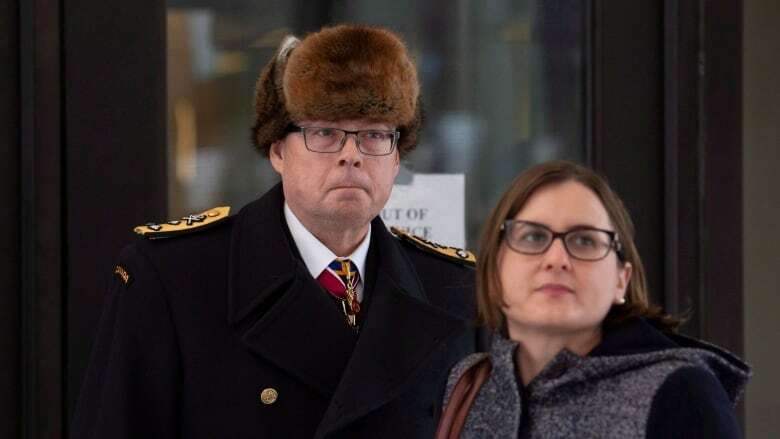 Matthew Matchett was charged as part of the same RCMP investigation that ensnared the military's former second-in-command, Vice-Admiral Mark Norman. Both of them are accused of leaking information related to a shipbuilding deal that was discussed in secret at a federal cabinet committee meeting on Nov. 19, 2015. Matchett, who is suspended from his job at Public Services and Procurement Canada, didn't appear in court today. The plea was entered by his lawyer, Matthew Day, at the Ontario Court of Justice in Ottawa. The case will be back in court on March 11 for a closed-door pretrial conference. Matchett elected trial by judge and jury. The date for a preliminary hearing likely will be set later this month. Day said Tuesday that the Crown has disclosed "a voluminous" number of documents related to the case — literally thousands of records. Some of them are redacted, he said, but he has yet to review them entirely. Norman's lawyers and the federal government are mired in a complicated court fight over the disclosure documents that could be pertinent to his defence. To prove cabinet secrets were leaked in both cases, the Crown must disclose what secrets were at stake. The federal government agreed to a process in the Norman case whereby the documents are handed to the trial judge, who decides which cabinet records are relevant. Day said it's possible there may be some overlap between the cases in terms of records, but he was reluctant to say how that might affect his client — or whether he intends to challenge the federal government to disclose more information. Matchett's name first surfaced publicly last fall in court documents related to the separate case against Norman, the military's former vice-chief of the defence staff. The documents — which have not been entered into evidence or tested in court — said the Mounties identified Matchett as a suspect early in the investigation. The charge against him, however, wasn't laid until Feb. 13. Day said it's been difficult for his client to see his name in the media with no opportunity to defend himself. Norman's lawyers previously questioned in court documents why police took so long to charge Matchett — a theme picked up by Opposition Conservative MPs in the House of Commons, who alleged Norman was being singled out. The Nov. 19, 2015 cabinet committee meeting was called by the then newly-elected Liberal government to discuss the fate of a $668 million plan to lease a temporary supply ship for the navy from the Davie shipyard in Levis, Que. 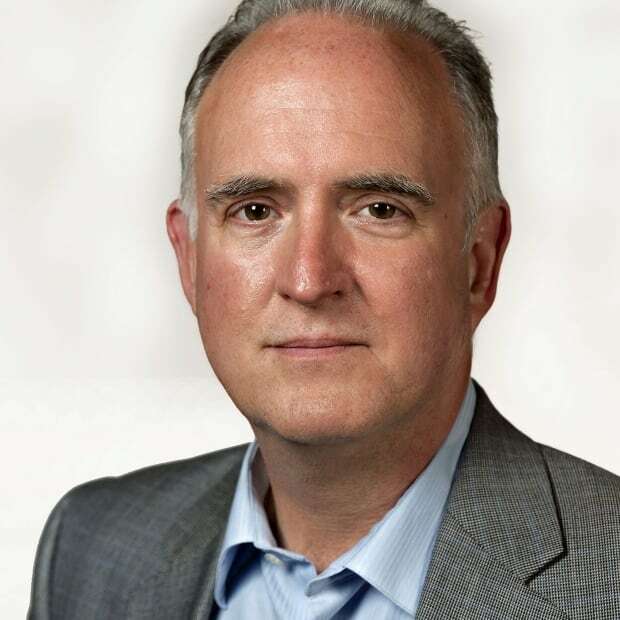 Matchett is alleged to have passed cabinet documents — a memo and a slide deck presentation — to an Ottawa lobbyist working for the shipyard ahead of that critical, closed-door meeting in November 2015. During that meeting, the new Liberal government decided to put the leasing plan on hold. Norman is accused of leaking the news of that decision to a CBC reporter. The Crown also alleges the former commander of the navy was slipping cabinet secrets to Davie in the run-up to the contract signing under the former Conservative government. The Liberals were infuriated their decision to review was made public. They backed down days later and allowed the program to proceed. They also called in the RCMP to investigate the leak. Officials from public services were on hand in court Tuesday to view the proceedings. Public Services and Procurement Canada declined comment when asked whether the federal government is picking up the tab for Matchett's legal bills, but officials did say that public servants accused of wrongdoing are only eligible for assistance if they're believed to have acted in good faith, did not act against the interests of the Crown and acted within the scope of their duties or in the course of their employment. Matchett's lawyer told CBC News that the federal government is not offering assistance to his client. Norman was denied help with his legal fees and a GoFundMe page was set up to offset the soaring cost of the defence. It has raised $326,800 as of Tuesday.